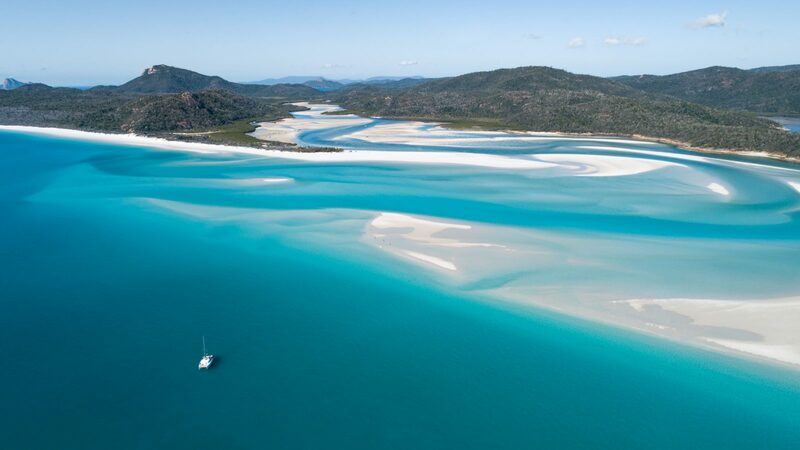 Queensland Yacht Charters is a multi-award winning company well established for over 25 years in the Whitsunday Charter Industry based in the pristine tropical Whitsunday Islands. 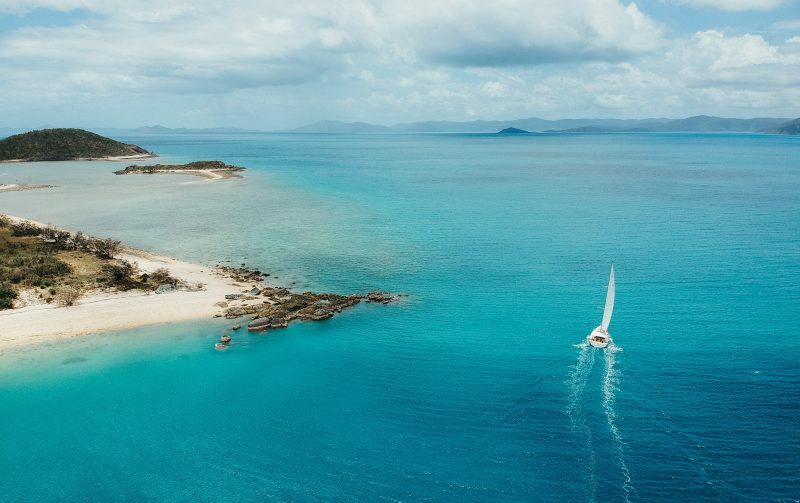 As a member of Dream Yacht Charter, the number one Charter Company Worldwide with bases in 45 plus fabulous destinations, you can be assured of a warm welcome and attention to detail with boats and staff that will make your holiday special. 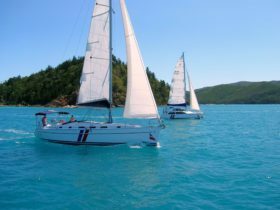 We have a fleet of expertly maintained vessels, including Sailing Monohulls, Catamarans and Power Boats to suit all budgets. 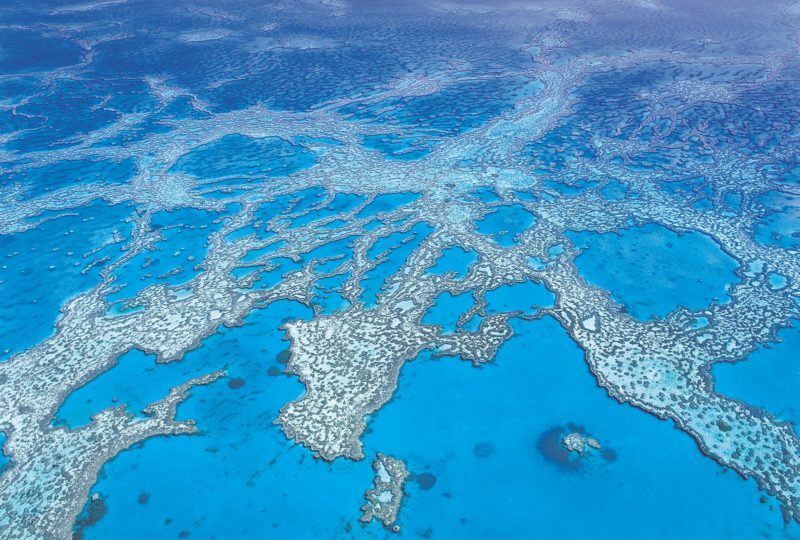 They offer pick-up and return of your vessel direct to Hamilton Island. 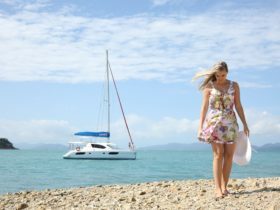 You have the choice of Sailing the Yacht yourself or they can provide a Skipper and a Hostess/Cook if you want a real holiday, to just step on board with all the hard work done. They pride themselves on their reputation as specialists in bareboat charter holidays, yacht charters where you are your own captain, creating your own unique itinerary and setting your own pace. 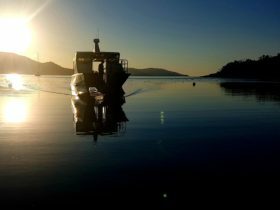 Their vessels are fully equipped with everything for your safety and absolute comfort – you provide your food and drinks or Queensland Yacht Charters can also arrange it for you. See their website for Worldwide Specials. 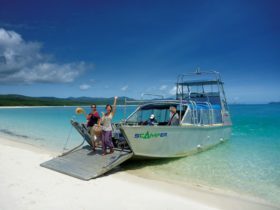 These are fully equipped with everything for your comfort – you just provide your food and drinks – and Queensland Yacht Charters can even arrange all these for you, so you just step on board with all the hard work done. Skippers are available if you’d like that option too! Price list valid to 31 March 2019 inclusive of GST and based on a 5 night minimum hire per boat per night. The nightly rate is also dependent on seasons and they offer specials for their charters, please see their website for more details.